Click here to receive 5 art lessons in one monthly box, filled with amazing art inspiration as well as exploring lots of different art, making and creating. 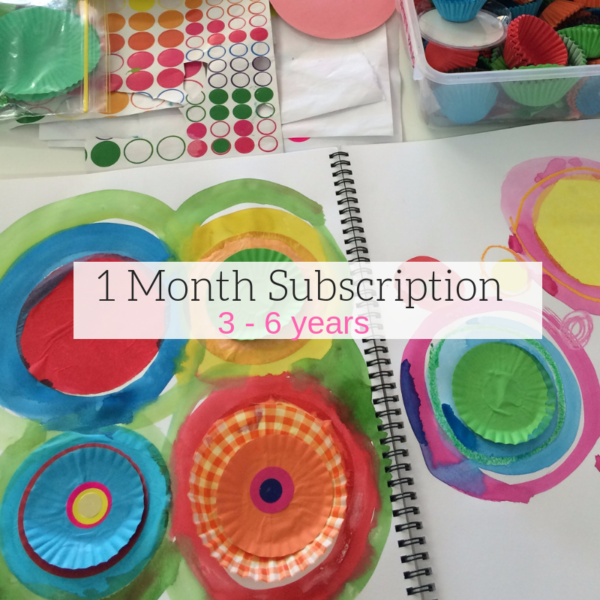 Every month is different and includes a wide range of art skills and materials. Delivered on the 1st of the next month.